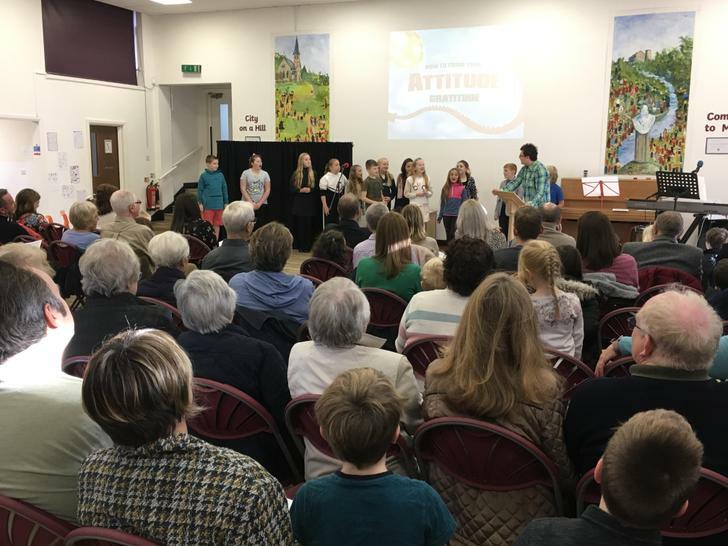 Our Christian faith is central to all we do and we have strong links with our parish church, Christ Church Parbold. 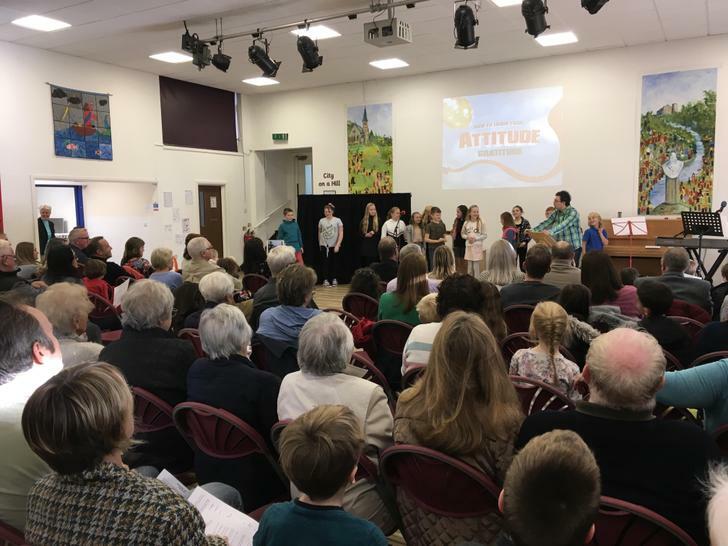 Every Monday morning, a member of the church team leads whole-school worship at Parbold Douglas. 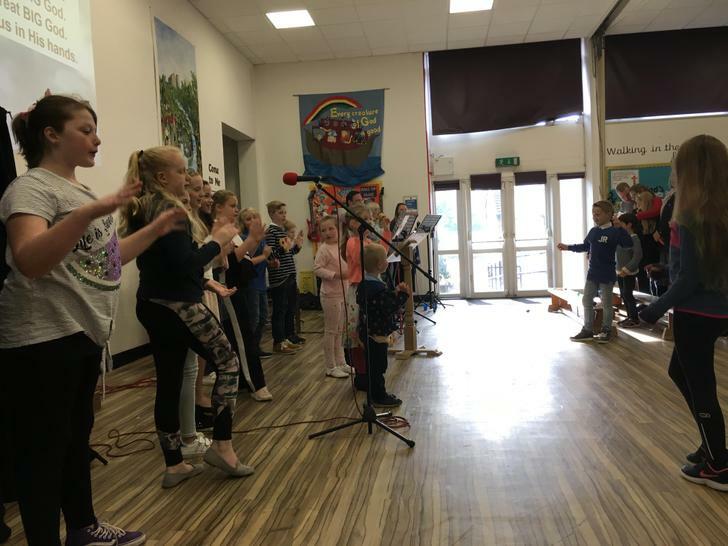 As well as this, we enjoy regular visits in school from Reverend Sue Timmins and her superb team. Some school worship services, including our annual Christmas and Easter services, are held at Christ Church. 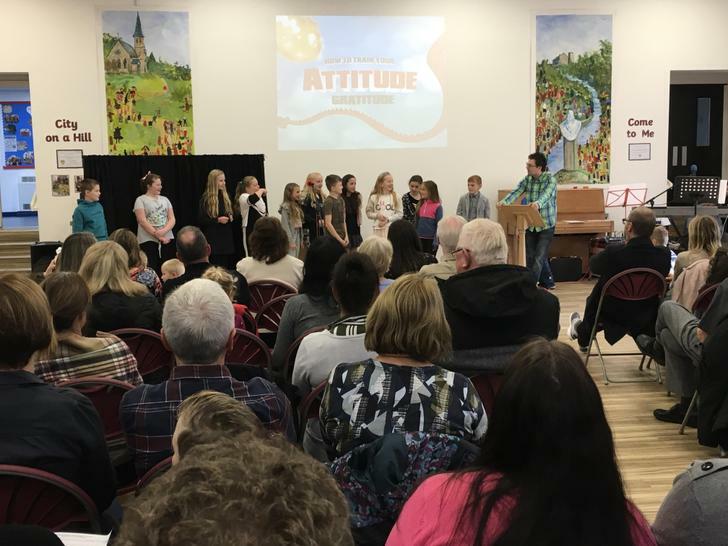 A couple of times a year, the church will host its Sunday morning family service at Parbold Douglas. 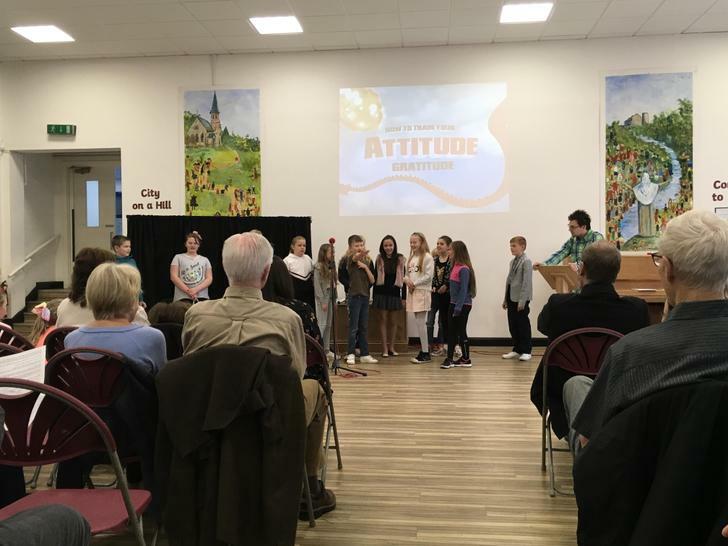 These services include heavy involvement from the school team (including our Footstep Followers ethos group - see photos below). 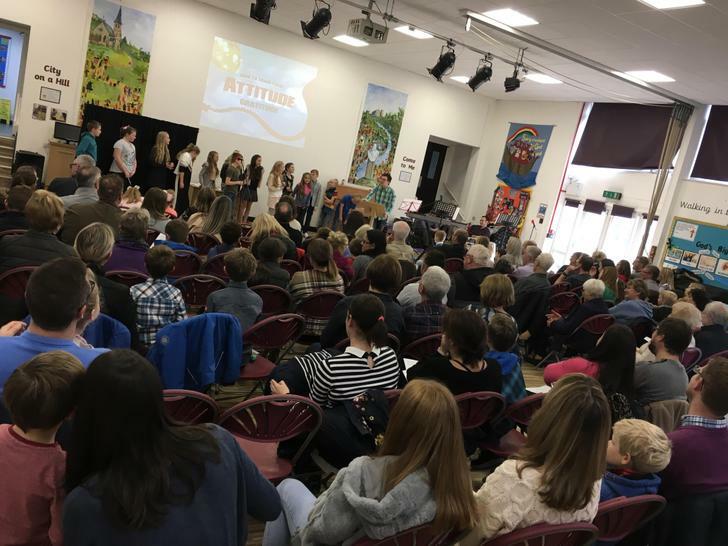 Keep up-to-date with the latest church news by following the link below.